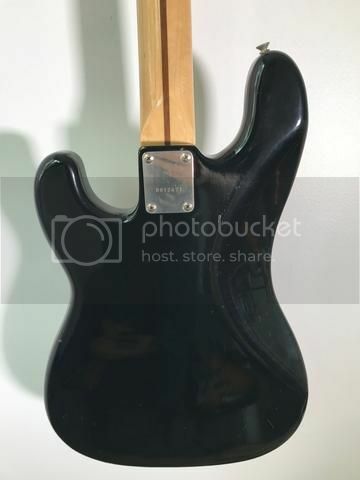 what wood would this be? Matsumoko made? It is made by Fujigen and those later Greco copies are extremely nice IMO. 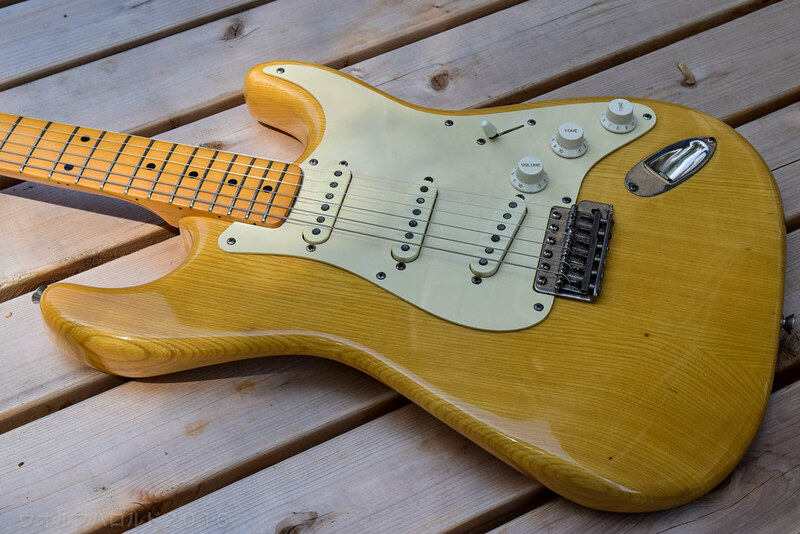 I have a couple of 1981 SE-500 strat copies that have maple boards and sen ash bodies which is similar looking to a tight gran ash. 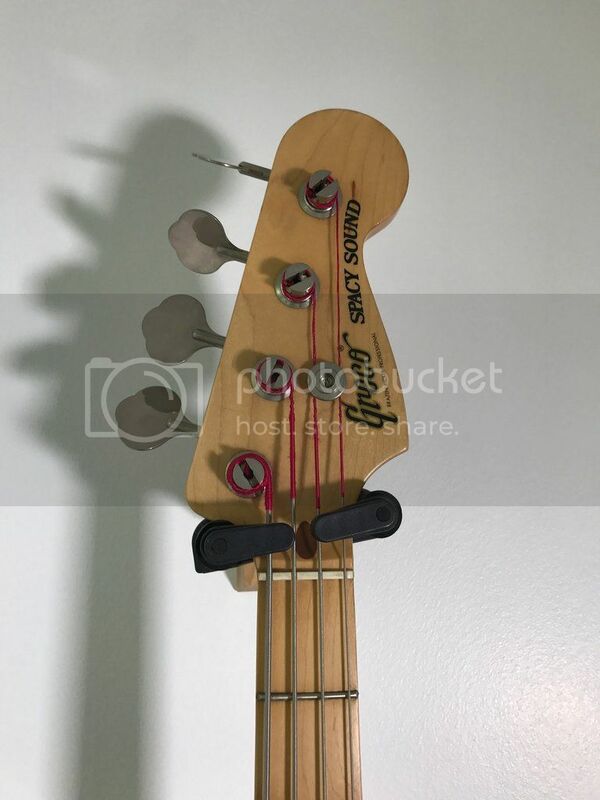 I can't be sure that the bass has the same body wood but I'd say the odds are pretty good. I was told it was Matsumoko made... but I like the FujiGen story even better! Like wulfman said, these are probably really good P-basses. I'm usally not a big fan of natural finishes, but that grain is just gorgeous. 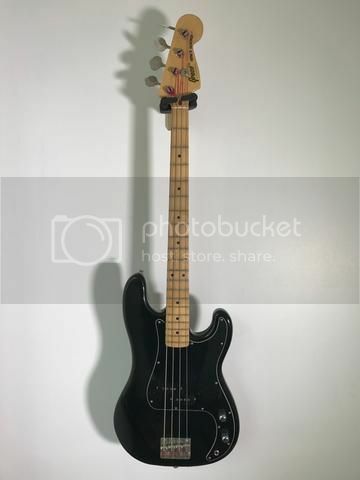 A little update: I bought it a few months ago and damn, it's a real good P bass, allright! Anybody an idea about the pickups? its cool to be here, i am a late comer to this side of the ocean. it all started when i wanted les paul...from that moment on it grew on me.